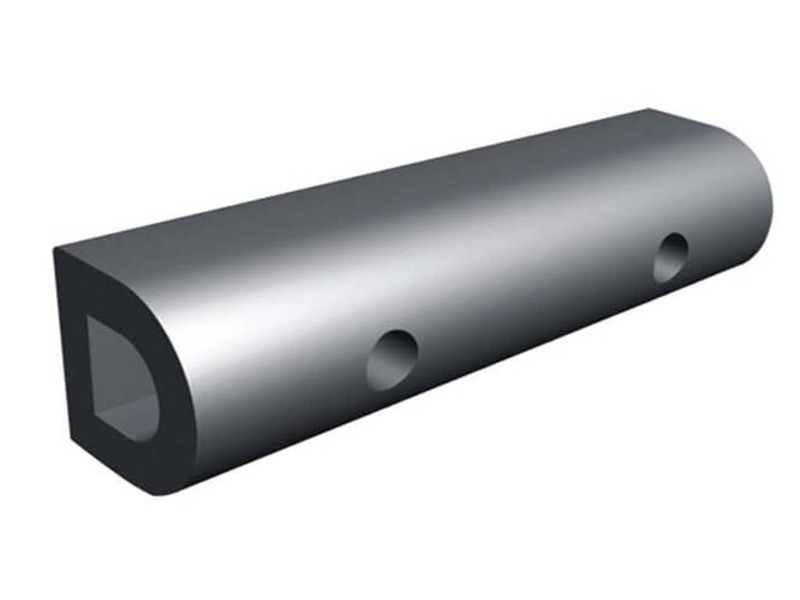 Dock Bumpers are Rubber Shock Absorbers useful in taking impact at docking bays and loading bays. When the truck reveres to empty / fill, it can hit the building and cause damage to property. 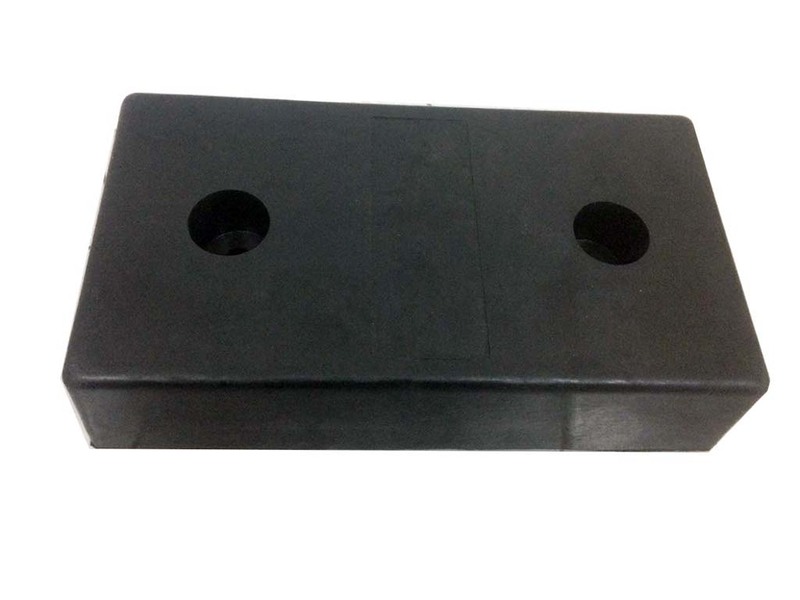 These Rubber dock bumpers are fitted to protect the wear and tear of constant hitting of vehicles to the loading areas.